It doesn’t have to be international Women’s Day for the gender pay gap to be a talking point these days. We’re just weeks away from all companies with more than 250 staff having to declare what their pay gap is between male and female staff. 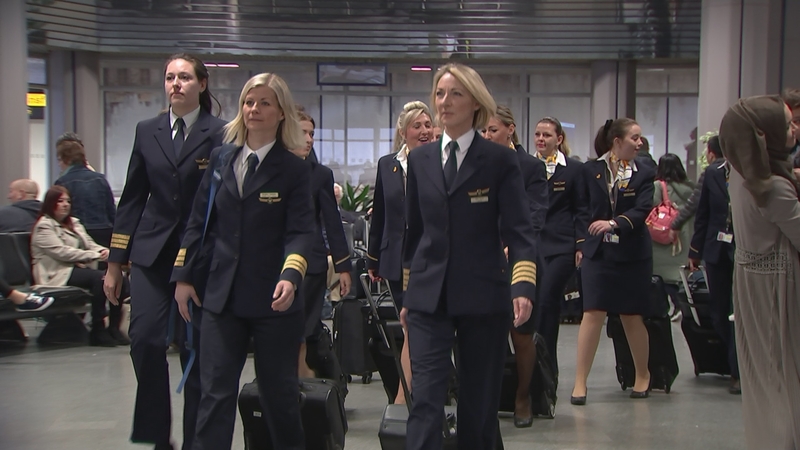 Many of those who’ve done it already have come in for attack for particularly large disparities, a problem particularly acute for airlines , where well-paid pilots are mostly male, and much less well-paid cabin staff are mostly female. But as Jane Dodge reports, narrowing the gap can be complicated.